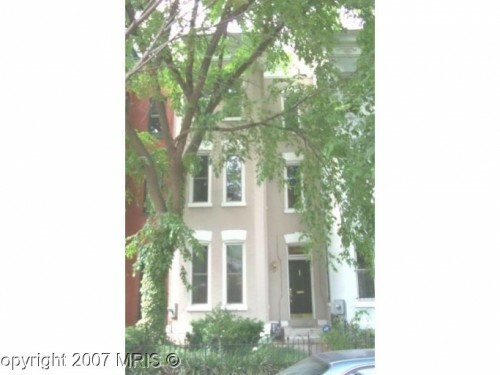 This 4 bed/3 bath is going for $4,400/Mo. Emmaleigh504 Congrats to your husband! textdoc The one Spite Cupcakes linked to is the only one I remember. textdoc IDGI, your sly comment made me actually LOL. textdoc Wow -- what a crazy adventure! Glad you got back in time. Dear PoPville – Anyone Know Why the Marine One Helicopter Frequently Flies Over Columbia Heights?